Drug Diversion is a felony, but it can be removed from a person's record if they successfully complete treatment and don't relapse. But, that changed after he broke his ankle playing recreational baseball. For the first time in his life, Rigo took pain medication. Initially, Rigo relied on the pills to help relieve the soreness from his injury. Rigo tried to wean himself off the medication, but became irritable and would sometimes battle flu-like symptoms. So, he kept taking the pills. At his worst, that meant up to 12 in just one night. Rigo’s wife, Claudia, was working at the same hospital at the time. She could tell something was wrong with Rigo when he started disappearing at work and became withdrawn. Rigo’s story sounds familiar to many of the people who attended the National Association of Drug Diversion Investigators (NADDI) training session in Columbus this week. They spent two days learning about how to prevent and recognize drug diversion at their workplaces. 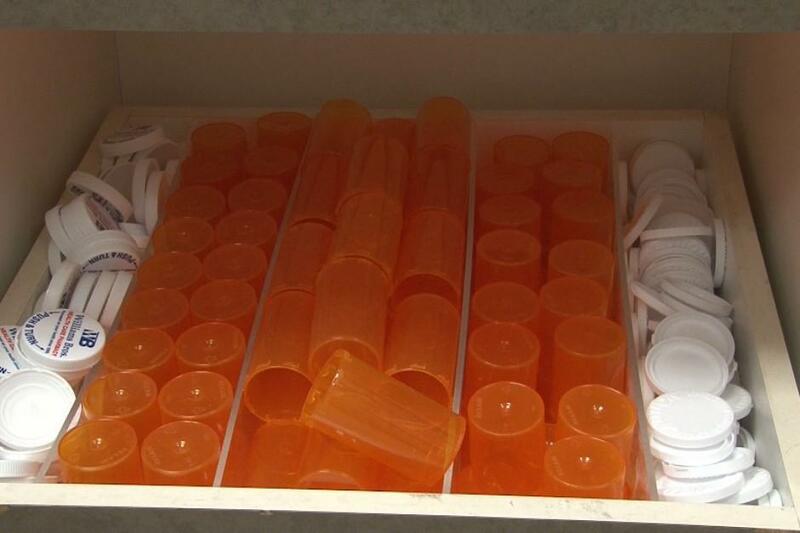 New says there are several ways healthcare workers can divert drugs. In some cases, they’ll take a portion of a patient’s prescription for themselves. There are also instances of nurses using an injectable medication, filling the syringe back up with a water or saline solution and administering it to a patient. It’s difficult to put a number on how often that’s happening, because some facilities aren’t reporting the problem. Instead, they choose to discipline employees themselves or ignore the issue altogether – a tactic police say isn’t helping. There are regulations in place that require people to report instances of drug diversion at their workplaces. But, it’s hard to enforce. Columbus Police Department Sergeant Jay Frederick says compliance would be higher if regulations were tougher. But, in the meantime, Frederick says increasing awareness can go a long way in fighting drug diversion. He says healthcare providers are often nervous to ask for help or report others who may need it because they don’t know the consequences. In Indiana, if professionals admit their addiction and successfully complete treatment, they can have the criminal charges removed from their records and their licenses can remain intact. “There’s not many professions or jobs where you can own up to the addiction issue, go right into the treatment that’s going to get you better, get you healthy – but, you can keep your license and you can keep on practicing,” Frederick said. That’s something Rigo didn’t realize when he was struggling with his addiction. It took the hospital CEO confronting him and giving him an ultimatum before he got help at a treatment center for professionals. Rigo Garcia hasn't abused prescription drugs in years and still works as a CRNA. It’s been more than four years since Rigo’s abused pain medications. But, it’s a part of his life he doesn’t hide. He still works as a CRNA, but spends his spare time sharing his story with others, like those at the NADDI conference. And, he hopes it makes a difference. Peer pressure is often pointed to as the reason young people make bad decisions. 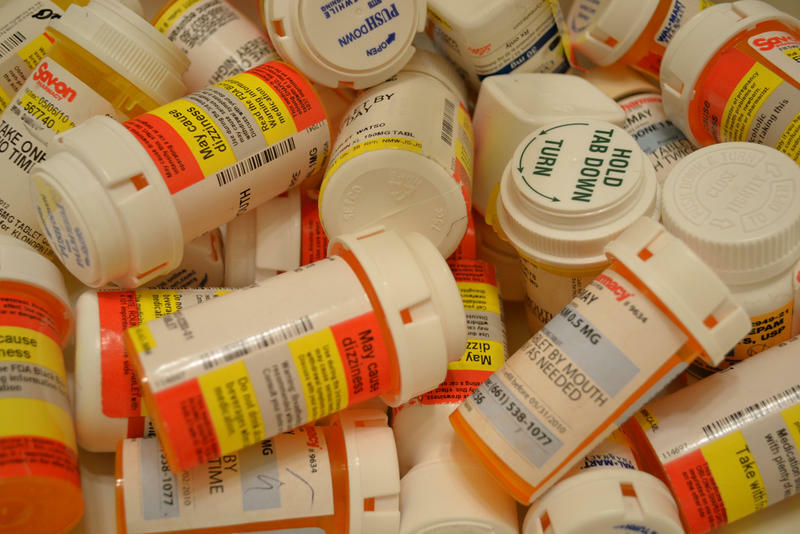 But a new study out of Purdue indicates that when it comes to prescription drug abuse, direct peer pressure may not be the biggest factor. Rex Reklaitis thinks of his drug printing rig almost like a time machine. The Purdue researcher is working to develop a commercially viable machine that can print small amounts of a drug which are tailored to an individual patient. That would be a shift away from the current model used by large drug companies which can make hundreds of thousands of aspirin tablets in an hour. The American Cancer Society says Indiana has improved significantly when it comes to pain management policies. But a report from the Society’s Cancer Action Network says the state still has more to do. There are only eight states that received less than a B from the Cancer Action Network in its report on pain management and patient care policies. Indiana moved this year from a C-plus to a B. Network Associate Director David Woodmansee says that’s because of a new step taken by the State Medical Board. Researchers studying a system used to track prescription drugs dispensed in Indiana say it’s widely effective for monitoring patient prescription drug use. 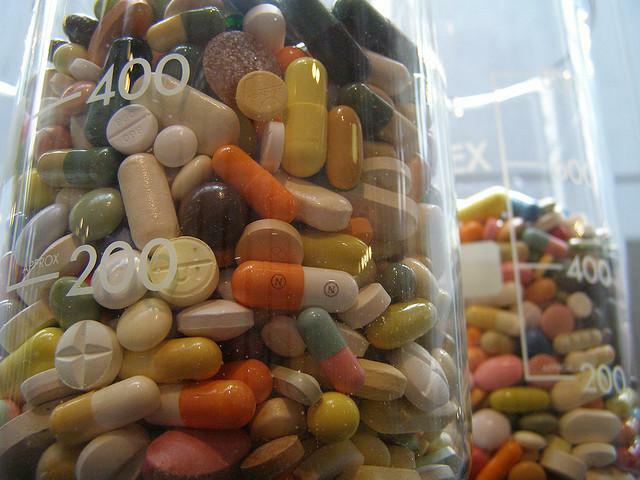 Nearly 6,000 prescription drug providers were surveyed over the last two years. 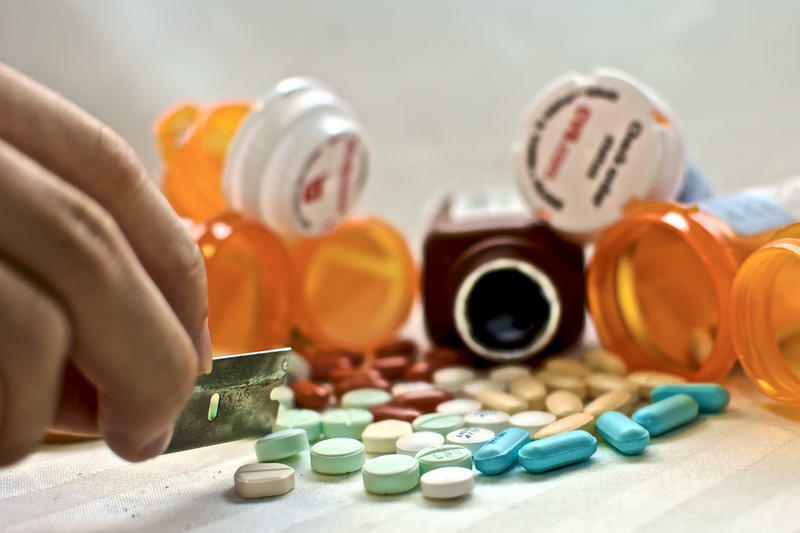 Drug overdose deaths in Indiana have quadrupled over the last decade, with a majority of those a result of prescription drug abuse. The state has the 17th highest drug overdose mortality rate in the country. And since 1999, only three other states have seen their overdose mortality rate increase as much as Indiana.